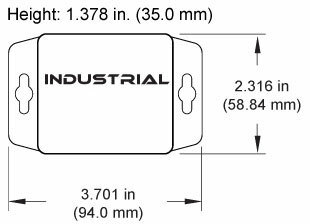 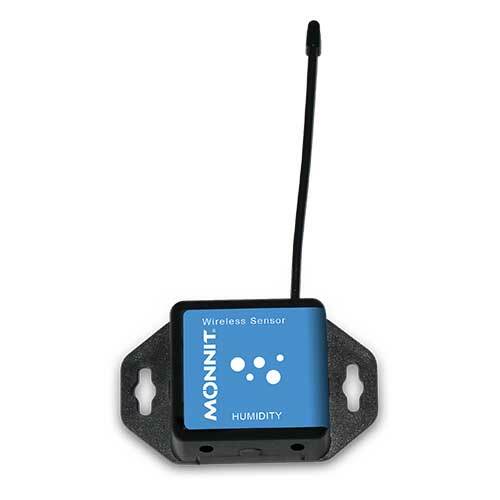 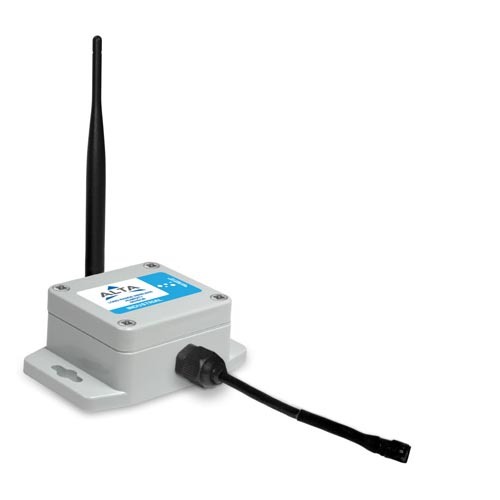 Monnit industrial wireless humidity sensors allow you to monitor the relative humidity of the air within a room or enclosure. 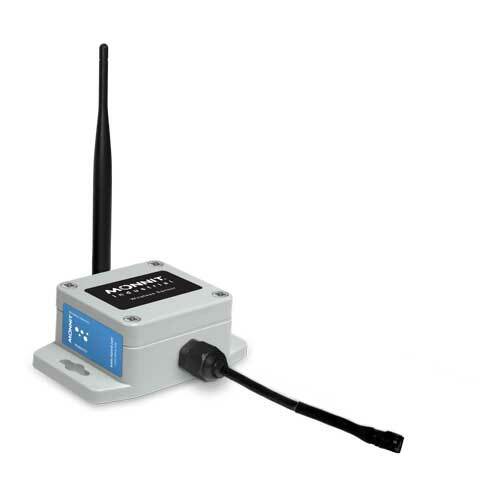 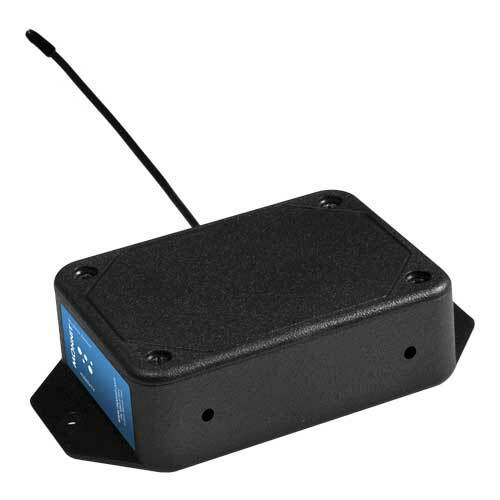 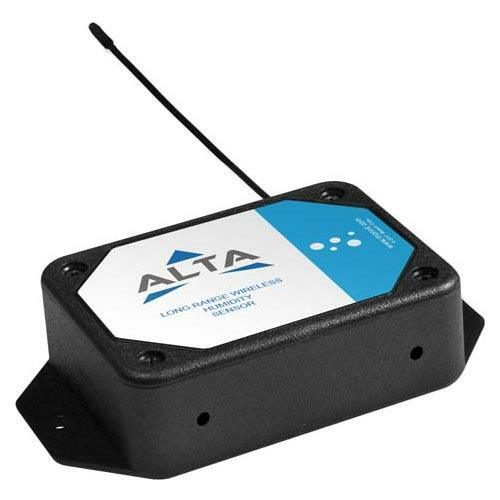 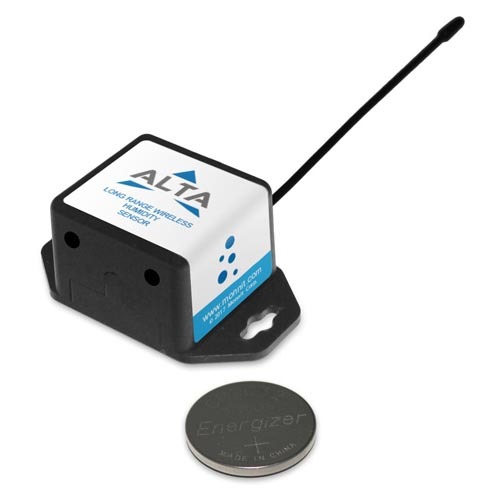 Ideal for monitoring humidity within greenhouses, industrial spaces, museums, saunas and humidors. 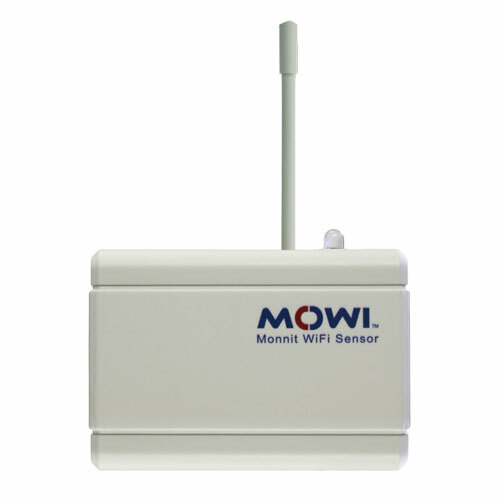 They can also be used for residential applications such as controlling mold, mildew or dust mites.